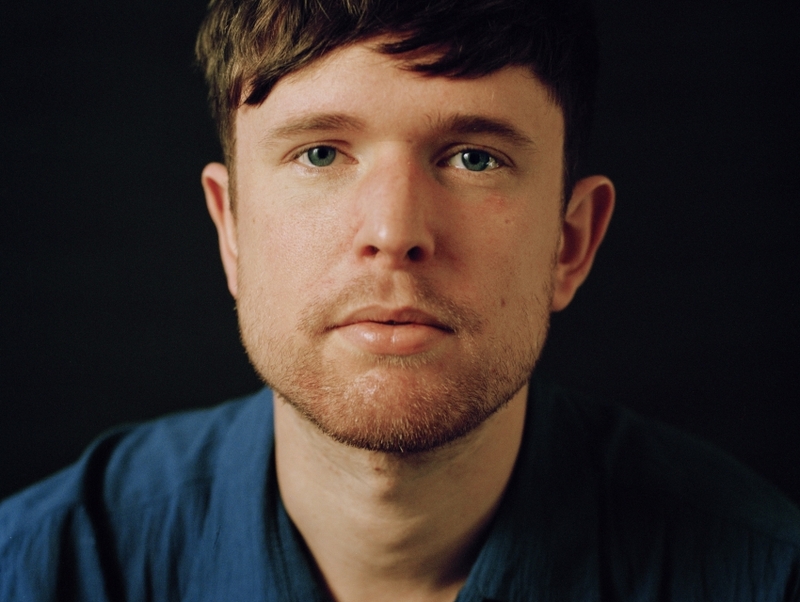 James Blake makes a unique form of electronic music that's methodically produced, intelligent and difficult to dance to. With breakbeat style drum loops and unique samples (pulled mainly from 90s R&B tracks), Blake has managed to arrive at a sound that's looked favorably upon by most music critics and audiences that are seeking a style of electronic music that's pensive and not gimmicky. By the time he dropped his third release, 2010's CMYK, he was only 21 years old and if this young producer has accomplished this much before he has reached his mid-20s, there's no telling what sonic masterpieces the British beatsmith will orchestrate in the future.